February is President’s month, and Hassett is chopping down the prices so you’ll be saving piles of cash during Hassett’s annual Presidential Event. 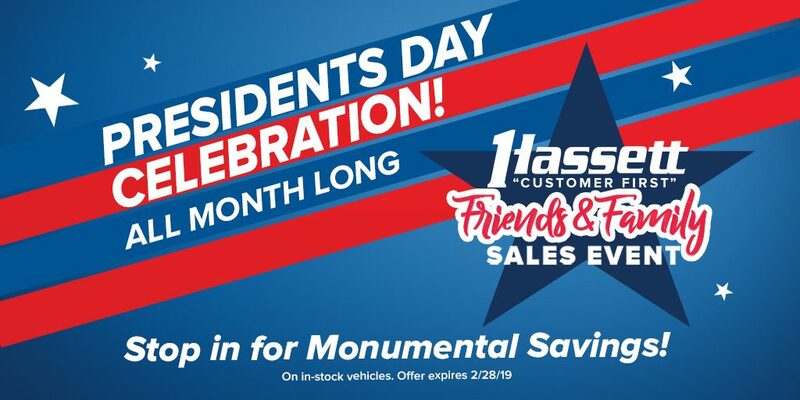 Come down to Hassett this month for monumental savings with our Friends & Family Sales Event going on now with EVERY new or preowned purchase. This is your chance to get any new Ford, Lincoln, Subaru — or pre-owned vehicle — you’ve always wanted at the same low prices normally reserved for our family members and closest friends. 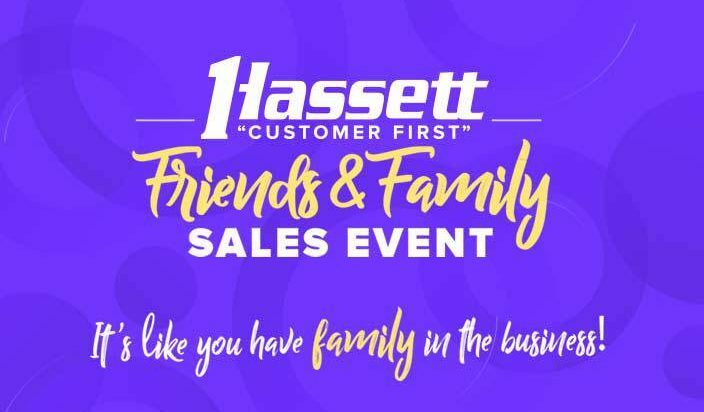 Even if you’ve never set foot in Hassett before, you’ll save like you have family in the business!